« Bridal Styles In Contemporary Bride Magazine! We love a glamorous destination wedding! 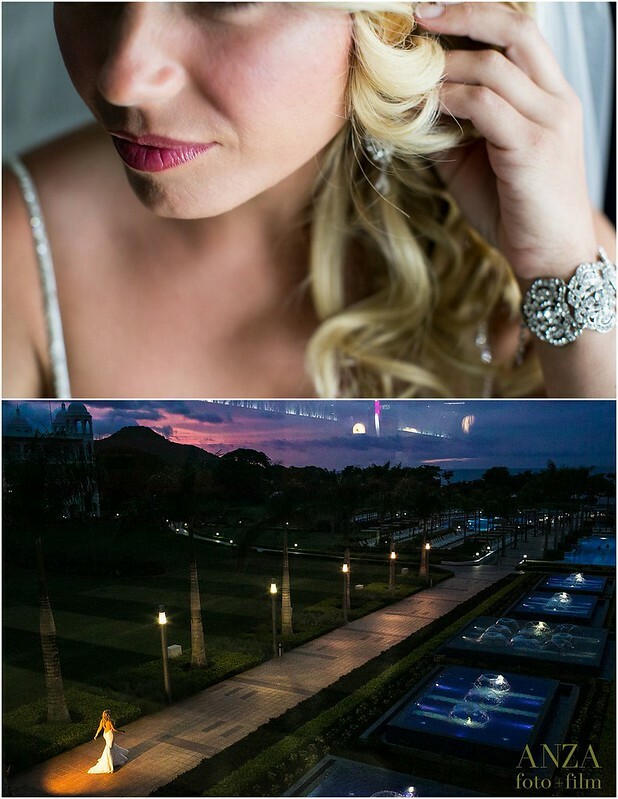 Gorgeous from head to toe in her custom lace cathedral veil, Swarovski crystal belt and CZ jewelry from Bridal Styles Boutique, Danielle and her groom said ‘I do’ in warm, sunny Costa Rica! Thank you for sharing your wonderful pictures, Danielle. We’re so glad you felt as stunning as you looked! Best wishes to you both! 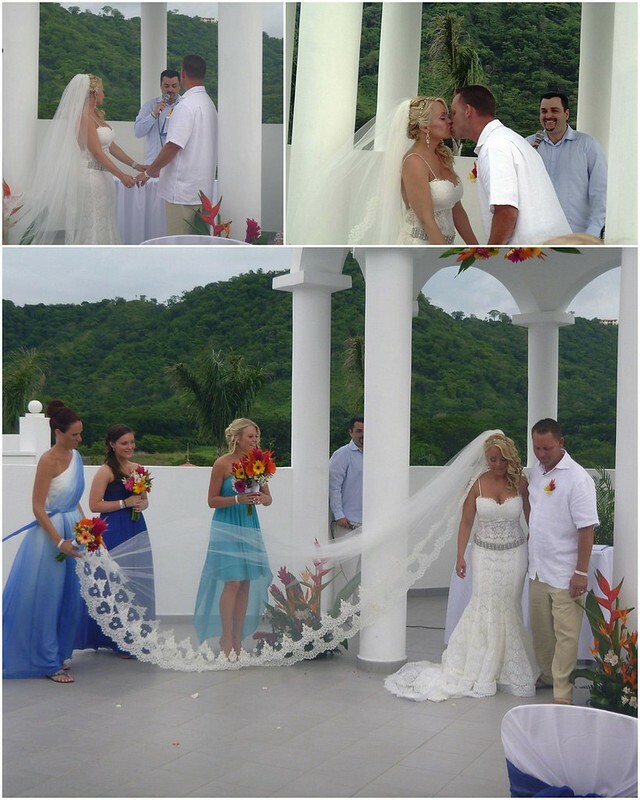 This entry was posted on Thursday, February 20th, 2014 at 11:16 am	and is filed under Notes from Our Brides. You can follow any responses to this entry through the RSS 2.0 feed. You can skip to the end and leave a response. Pinging is currently not allowed.